Make an exploration of the most famous spots in Paris a fun adventure for vacationers of all ages on this tour that combines the historic sites with a family-friendly ride in the heart of the city. 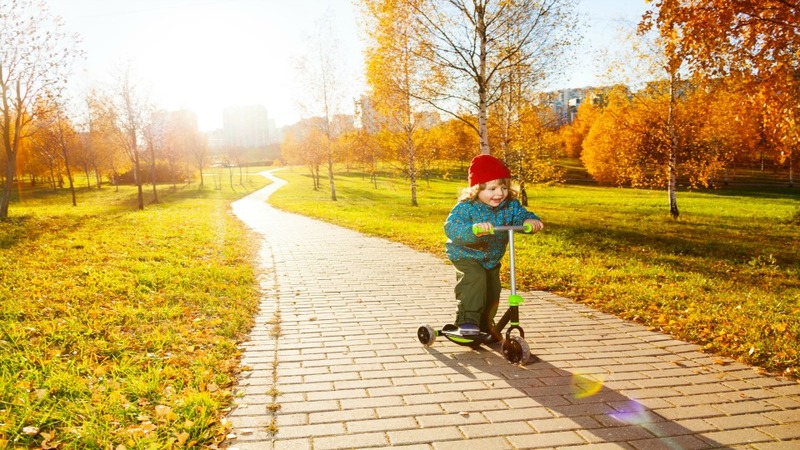 Your guide will meet you with all the equipment required to scoot around the neighborhood in style, including helmets, knee and elbow protections. 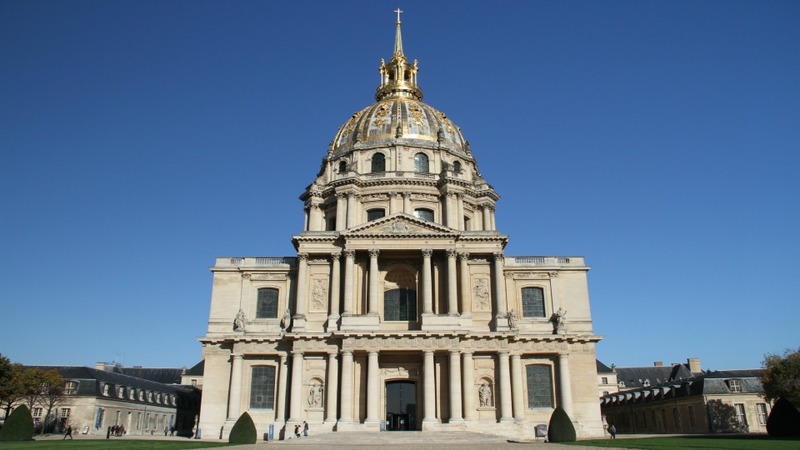 Once you’re cruising, you’ll breeze past a wealth of beautiful spots that are worthy of family photos, including the golden domed-Invalides where Napoleon lies, the Pont Alexandre III bridge, the amazing glass roof of the Grand Palais, the cool riverbanks of the Seine, and of course, the Eiffel Tower itself. Your guide will provide plenty of kid-friendly insight along the way, and a game booklet designed especially for children will keep them happily entertained from one site to the next. From start to finish, this family-oriented adventure will be an unforgettable part of any city-wide exploration. A designated spot in front of the Eiffel Tower. Family parties up to 6 people can be accommodated. The minimum age for this tour is 4 years. Scooter, helmet, knee and elbow protection. Skip-the-Line Supplement for the Eiffel Tower (guide not included) is also available.